Safety equipment includes Child Safety Locks Chevrolet LT w/1LT with White Diamond Tricoat exterior and Ebony interior features a V6 Cylinder Engine with 281 HP at 6300 RPM*. Was $11,500. This Traverse is priced $2,200 below NADA Retail. 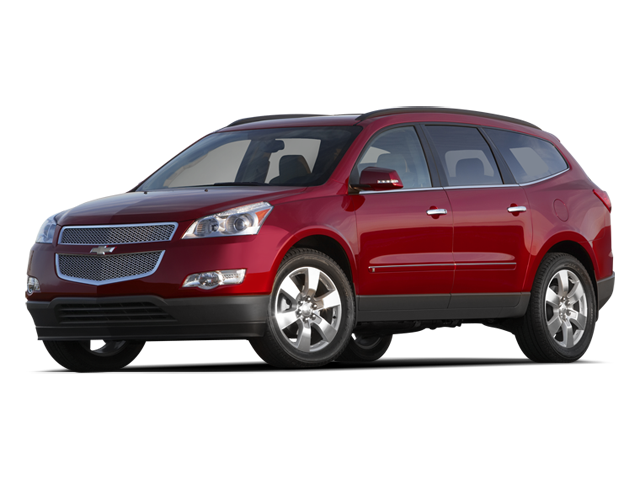 Hello, I would like more information about the 2012 Chevrolet Traverse, stock# 15616. Hello, I would like to see more pictures of the 2012 Chevrolet Traverse, stock# 15616.